Style: It has variety of styles, textures and colors and it looks and feels like nature stone. Feature: It is lightweight and inexpensive. Factory Certificate: Our factory passed the certification of ISO9001 (2000) the International Quality System. The quality meet exporting standard to Japan, America, etc. 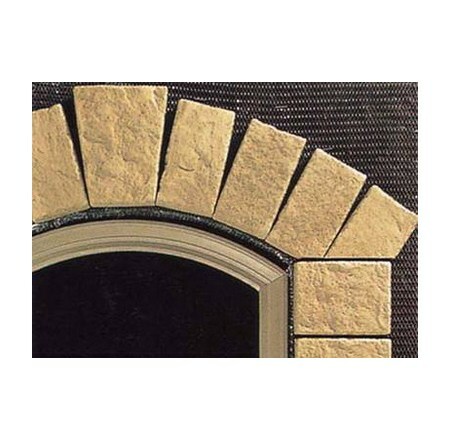 Our products are manufactured using state of the art techniques form its custom molds that replicates the authentic look and appearance of natural stone. Our factory uses the highest quality color pigment "Bayer" imported from Germany, which is blended with a mixture of the highest quality of lightweight aggregate silicate materials including pottery granules and Portland cement, then cast and heated to form a strong yet lightweight cast veneer stone that gives you the most authentic representation of natural stone. Our products is economical in that it cost less than natural stone, is cheaper and take less time to install than natural stone, and need very little maintenance compared to wood, stucco, or other siding material. They are durable with low water absorption and is resistant to weathering, it is fireproof and sound absorbent. Due to these properties our culture stone provide versatility in that in can be used indoors and outdoors an any properly prepared surface. This product is widely used for an exterior and interior veneer in villa, apartments, vacation homes, pubs, restaurants, and residential and commercial developments. 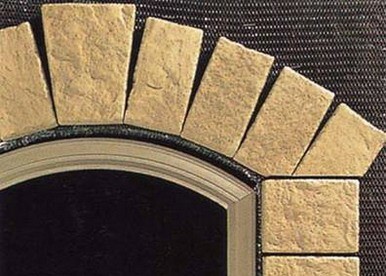 It is ideal for indoor fireplace, architectural and landscape walls, and exterior chimney finishes. It's really popular to use in different kind of building in North America, Europe, Chinese Style Garden and so on. You can get a very pleasurable feeling when you stand in or sight-see such kind of buildings.